Homeopathy in Worthing.....why the growing demand? 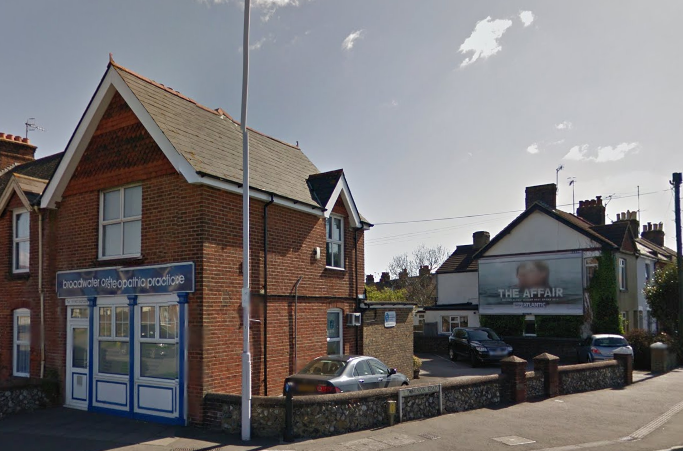 Homeopathy in Worthing…..why the growing demand? There has been a 60% growth in the homeopathic market in Europe over 10 years (1995-2005); from €590million to €930million. 90% of homeopathic products are consumed by France, Germany, Netherlands, Spain, Belgium, UK and Poland. Relative to population, France and Germany have highest consumption – 59% 3. Homeopathy enjoys a high level of support from politicians. In 2007, 206 MPs signed an Early Day Motion welcoming the contribution of homeopathy to NHS healthcare. Paul McCartney, David Beckham, Twiggy, Roger Daltrey, Caprice, Susan Hampshire, Tina Turner, Louise Jameson, Gaby Roslin, Jude Law, Sadie Frost, Nadia Sawalha, Richard Branson, Debra Stephenson and Meera Syal, as well as The Queen are all users of of this approach. 1. Global TGI Barometer, January 2008; Issue 33. 2. Complementary Medicines – UK, Mintel April 2007. 3. ECHAMP’s Facts & Figures, 2nd Ed, 2007.